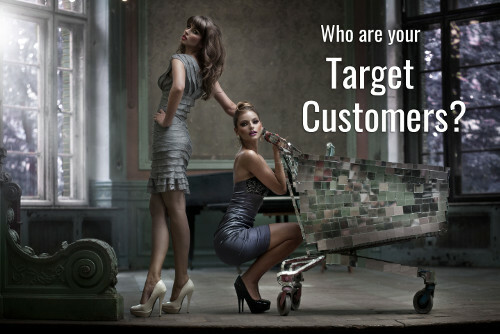 A ‘customer persona’ is a fictional, generalized character that encompass the typical personality characteristics, goals, needs, observed behavior patterns, and product preferences of a specific type of customer. Customer personas are distilled from the market research you conducted and help you to better understand your real and potential customers. For a start-up, it is usually enough to focus on one costumer persona. 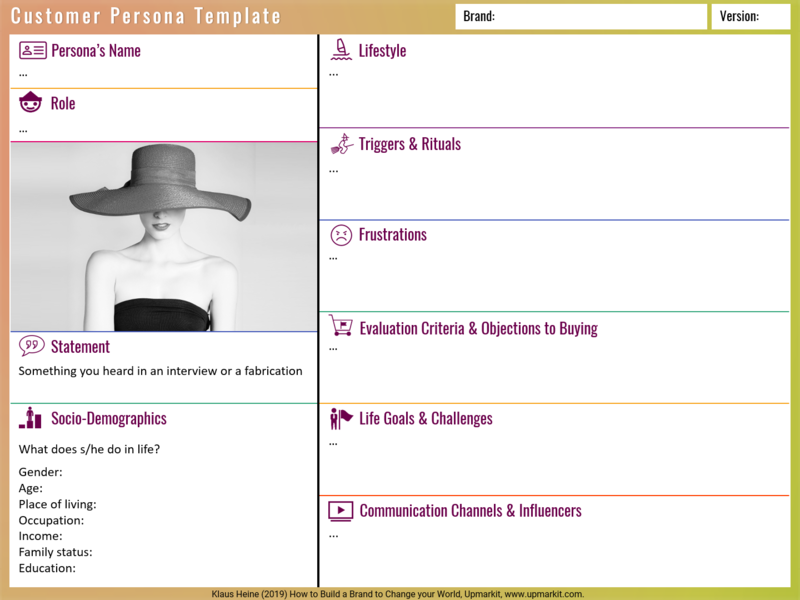 The Customer Persona Template can help you to draft your consumer persona (see below).